SUPer Whale custom designs and pieces: If you would like something specially made, please get in touch with Anna at superwhaleuk@gmail.com with a brief description of your custom made design. Here are some SUPer Whale looks to keep you inspired! 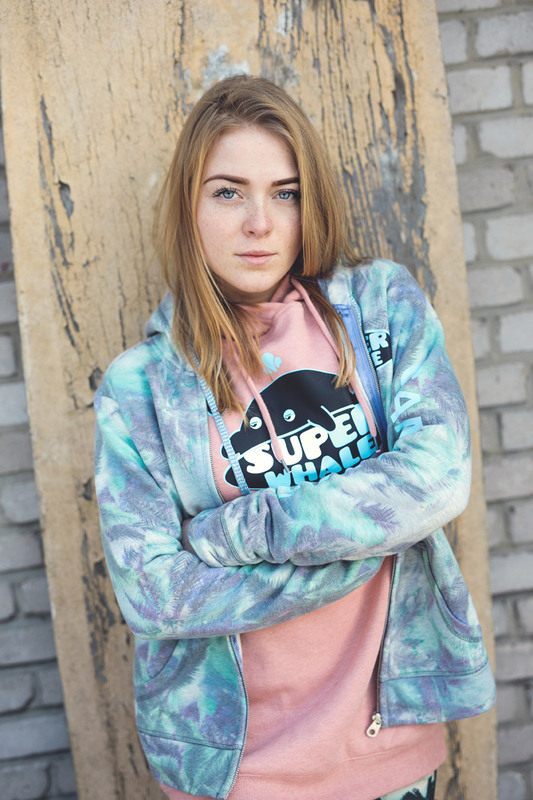 SUPer Whale capsule collection is coming soon!